Get all of your PLC questions answered. 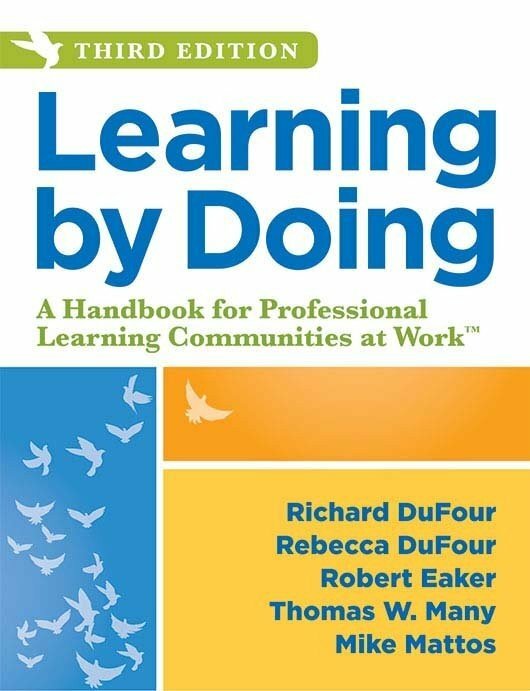 Designed as a companion resource to Learning by Doing: A Handbook for Professional Learning Communities at Work™ (3rd ed. ), this powerful, quick-reference guidebook is a must-have for teachers and administrators working to create and sustain the PLC process. You and your team will turn to this invaluable reference tool again and again as questions and complications arise along your PLC journey. 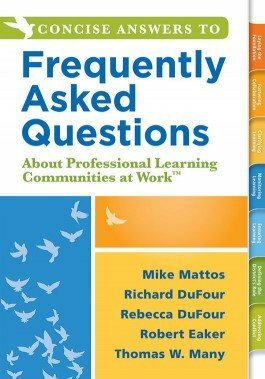 Receive concise answers to frequently asked questions about becoming a PLC. Address the four critical questions that guide teacher collaboration through the PLC process. Understand the qualities educators need to cultivate in order to harness a collaborative culture. Outline what students need to learn, and ascertain how to react when students either do or do not learn it. 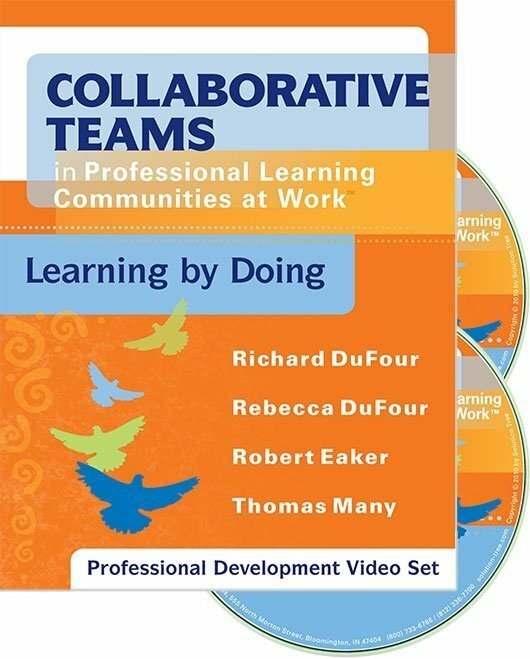 Gain tips on additional PLC books to read to dig deeper into the topics covered in this book.